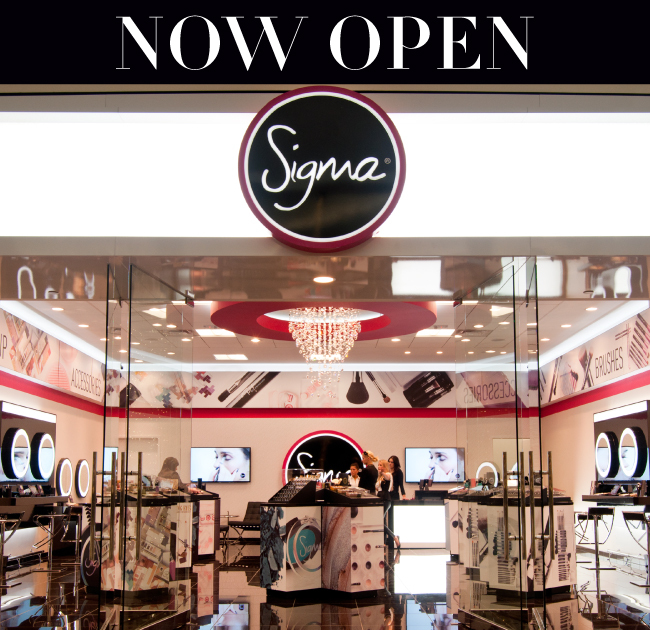 We are excited to announce that the first Sigma store is officially open at the Mall of America! Head over to the store and you’ll be able to browse and buy our complete line of products including individual brushes, brush kits, brush care, accessories, makeup and the newest arrivals. Keep reading to get all the details and learn about an exclusive in-store special! 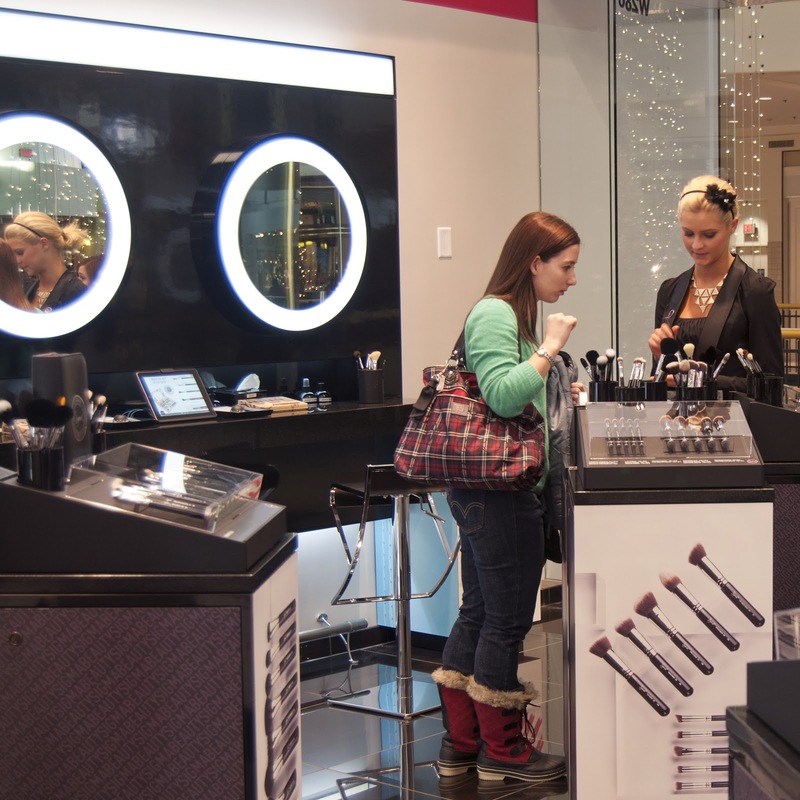 Beauty bars are set up within the store so customers are able test the products before purchasing. 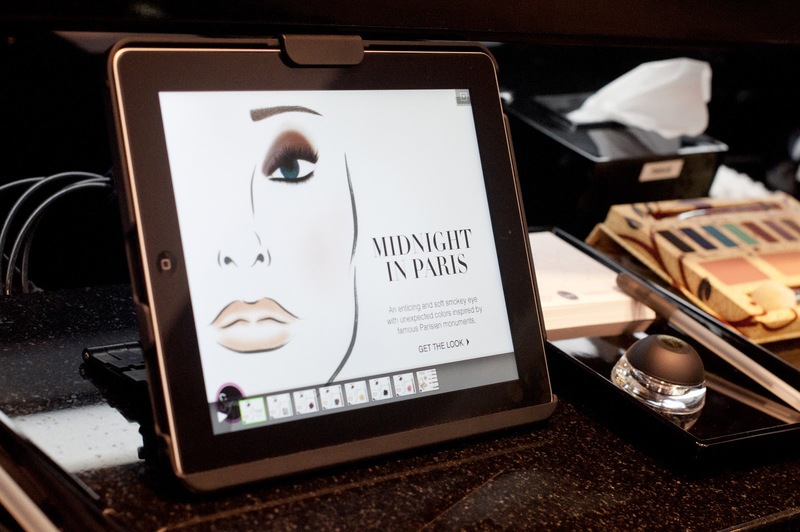 Next to the beauty bars you’ll find iPads featuring step-by-step instructions on how to get various looks (created by Sigma’s very own makeup artist!). All of the looks are created using Sigma products available right in the store. In addition to the beauty bars, swatch cards will be offered for sampling your favorite eye shadow shades, blushes and highlighters. Visitors can look forward to special in-store events and exclusive promotions, such as this one! 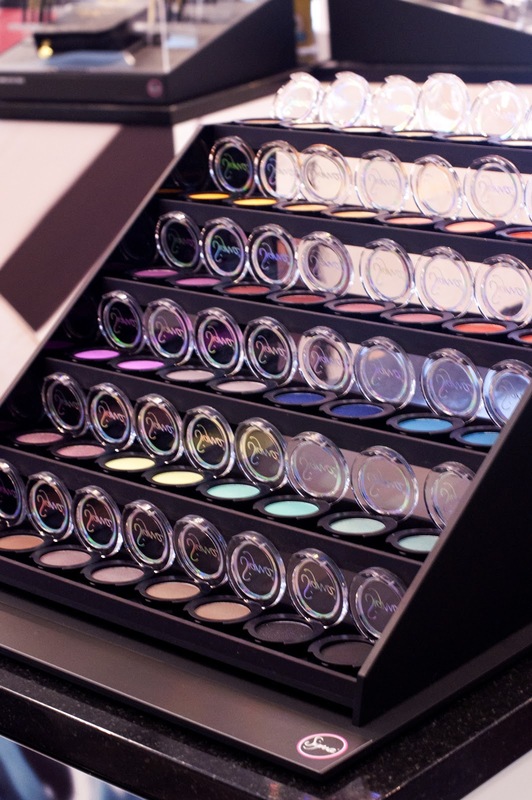 -- Come visit us and be the first to buy our individual eye shadows (pictured below) and our NEW eye shadow base collection! Congrats for the first Sigma store opening! Please open more stores worldwide! one day ill make it there!! plese open a new store in Madrid !!! OMG! Why I live so far away from you? Please open a store in Dallas! Congratulations! This is just wonderful! individual eyeshadows look so pretty! when do they sell online? can i share these pictures on my blog? We currently do not have a set date for when the shadows will be available on the website but you can expect to see a newsletter and blog post as soon as we do! Yes, you can share these pictures just so long that you credit them to Sigma. You did it! Our congratulations and best wishes in real in-store trading. Hope to open store in Russia together with you one day. Once again best wishes and good luck! Yours forever Helen-Cosmetic. OH my goodness!!! Looks like Heaven! :) I can't wait for the individual shadows...can't wait!! :) Great work, Sigma! mi hija quiere uno en argentina por favor !!! CONGRATULATIONS SIGMA!!! !You deserve this and more!!!! I hope to visit a Sigma's shop one day...I live in Buenos Aires-Argentina. Maybe,in a not so far future, Sigma will be prensent in the most important shoppings in the world!!! (Also in Buenos aires!!! !I hope!!!!). A new step for Sigma!!! !And anothers...higher higher!!!!!Yeah!!!! Big hug 4 all you!!! 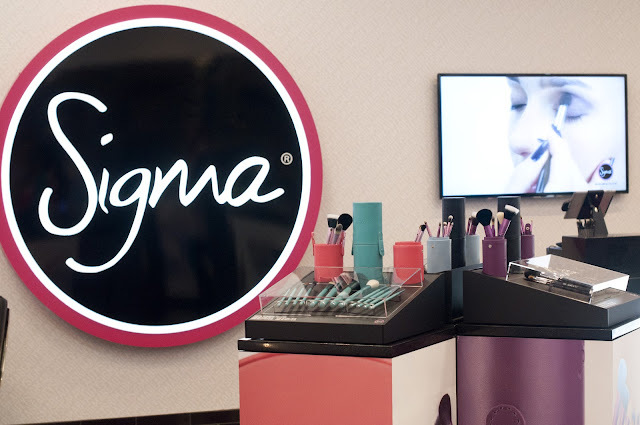 i really hope sigma beauty open a store in Chicago!!! I want to buy the eyeshadow bases. But they are not available to buy online yet. Hurry Sigma! Lol! Congrats on the opening!